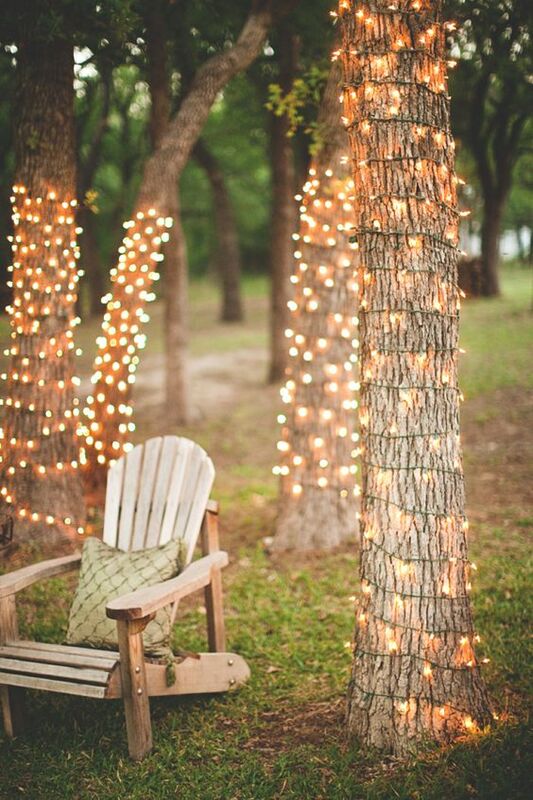 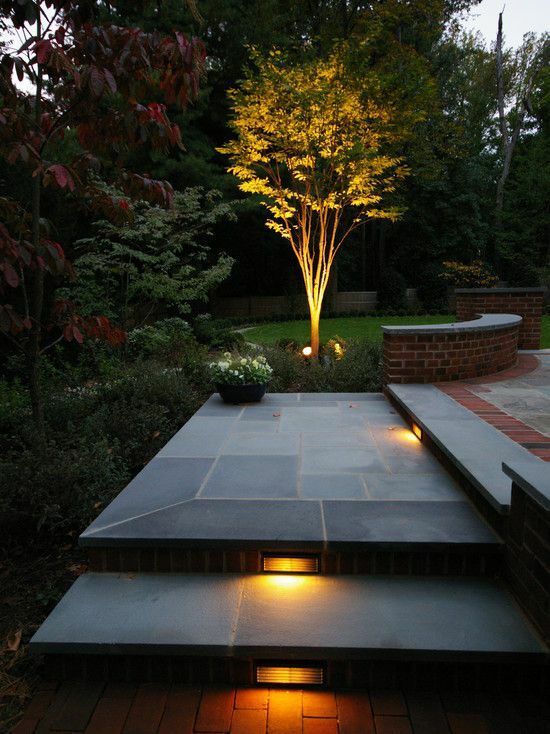 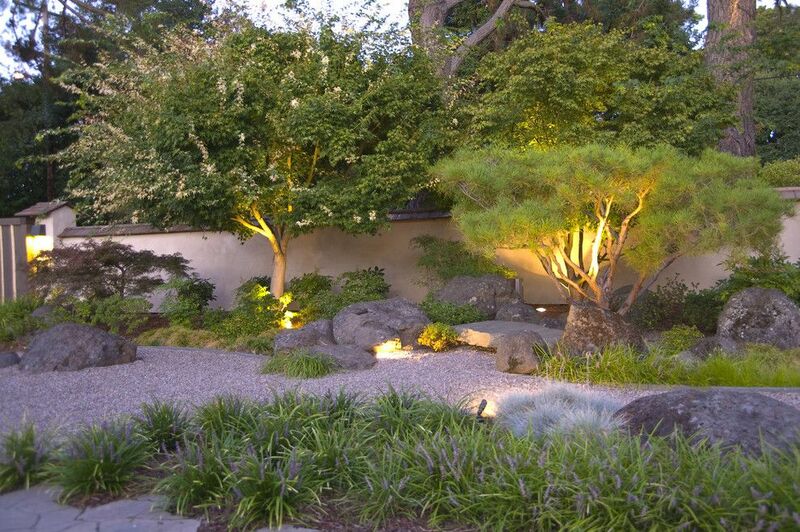 And since trees are common part of any backyard, you can choose to decorate them with some lights too. 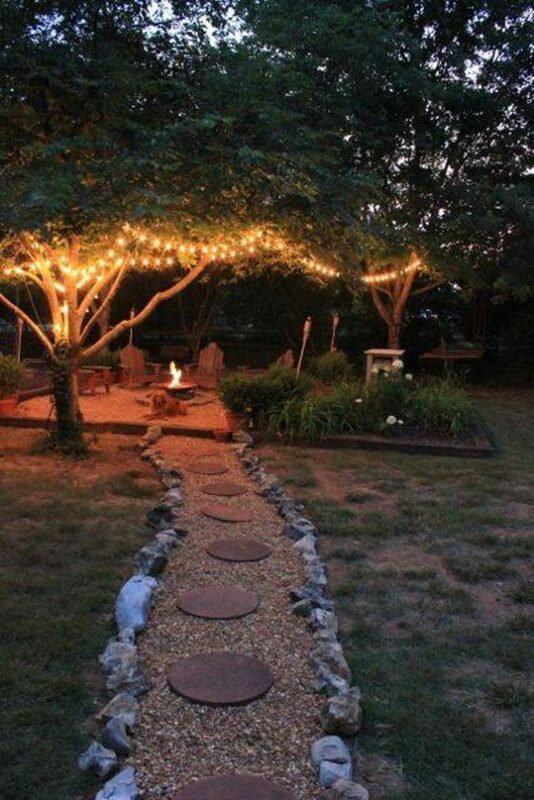 This could either be some string lights around the tree and through the branches, some lanterns hung on the branches or maybe even some in ground light fixtures. 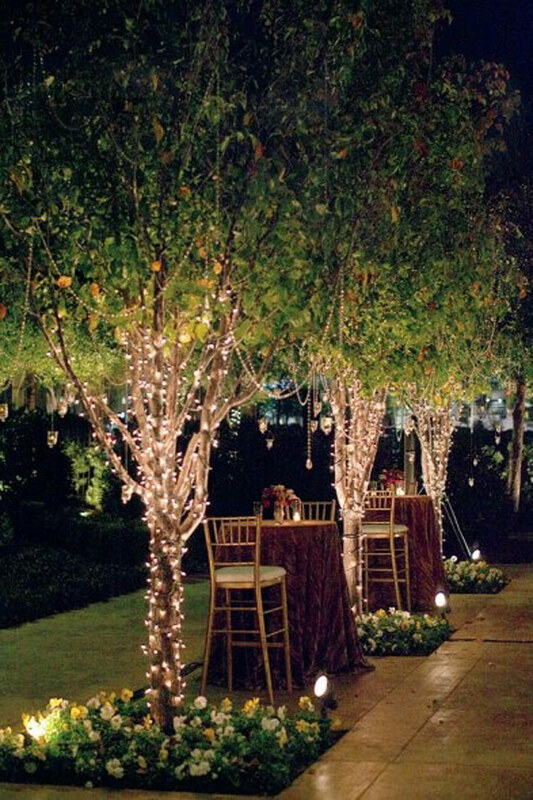 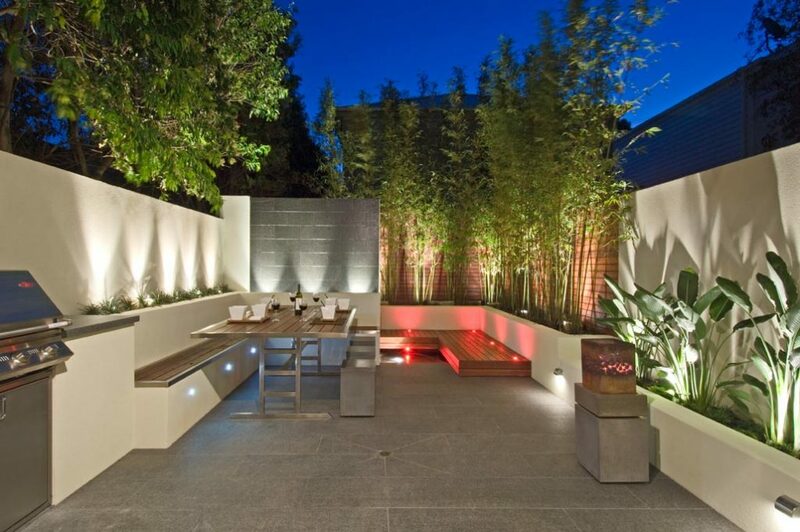 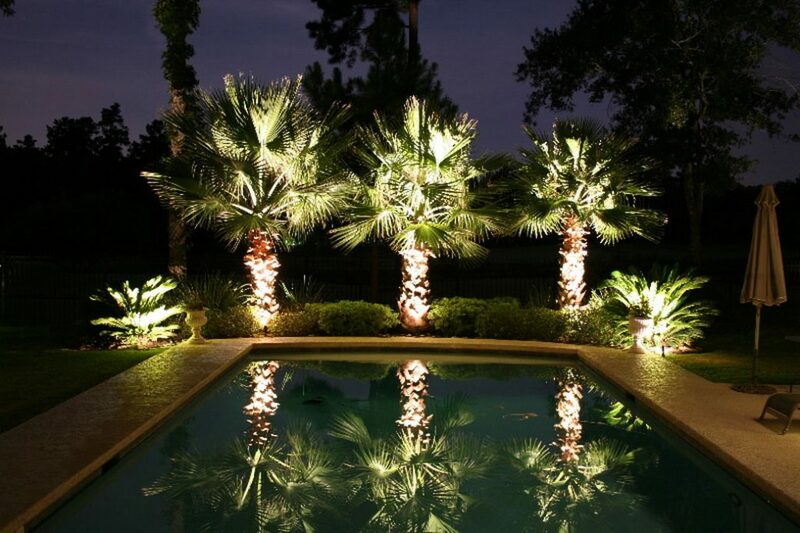 So, which one from the above lighting ideas would you like to incorporate in your outdoors and thus make it look magical?